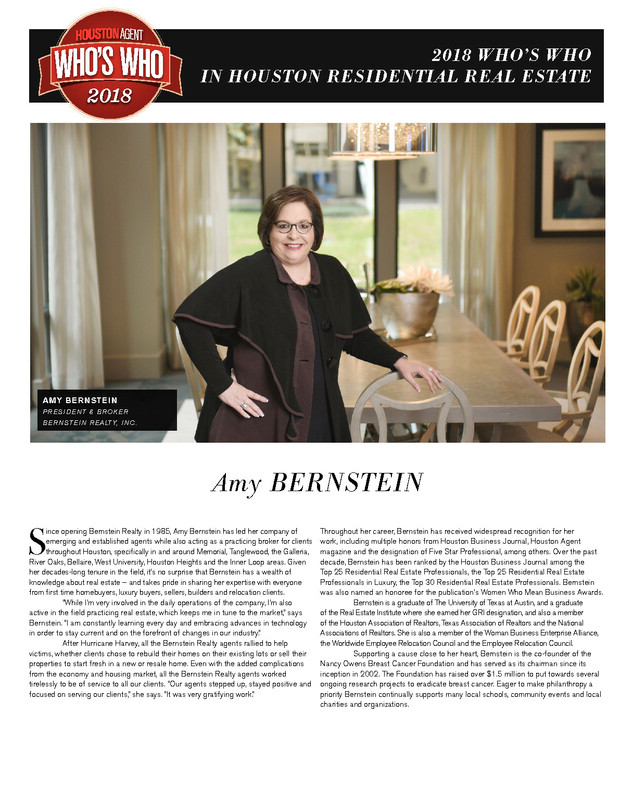 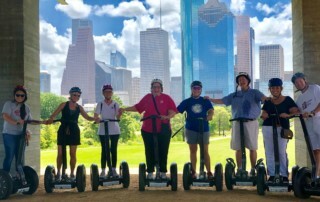 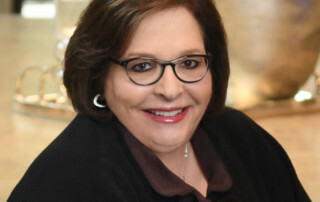 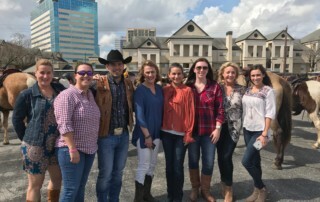 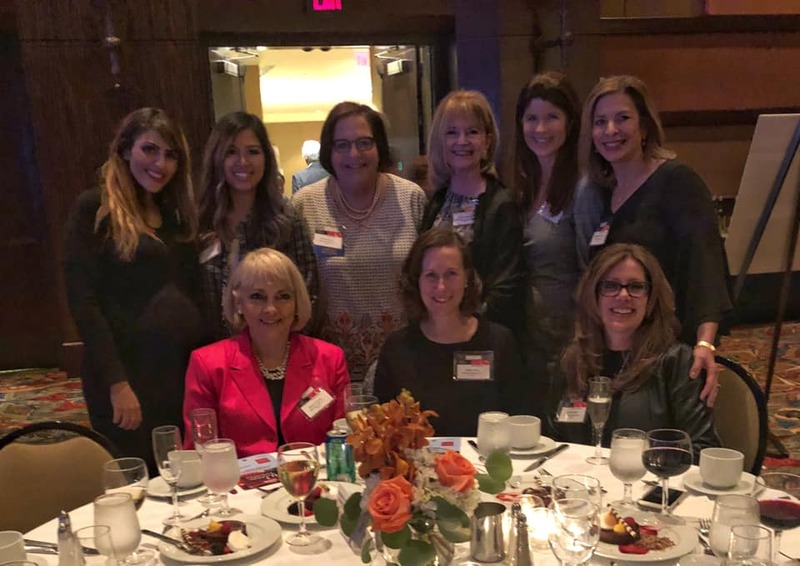 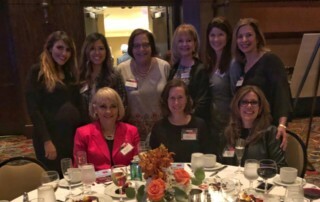 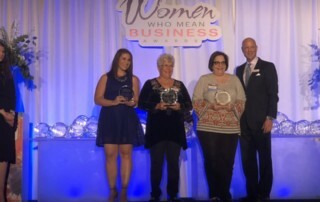 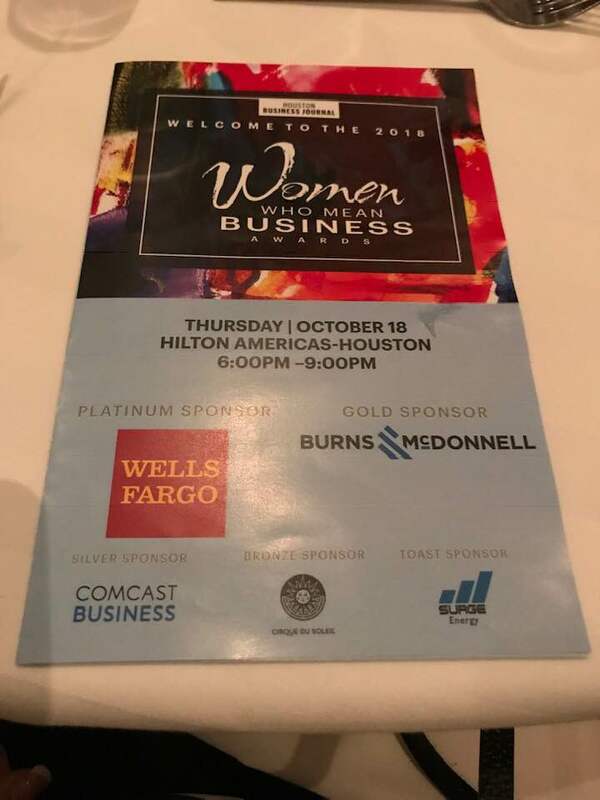  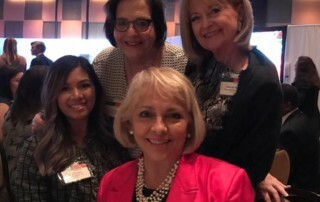 Congratulations to Bernstein Realty, Inc. and Amy Bernstein for being named one of the Houston Business Journal's top 25 Area Women-Owned Businesses. 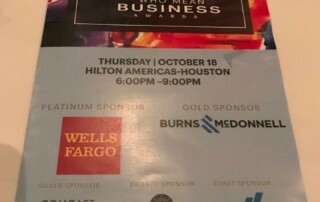 Thank you to all who made this award possible for Bernstein Realty!! 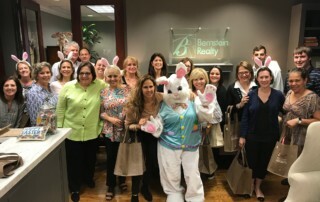 Our agents had an EGGCELLENT time at our Bernstein Realty, Inc. Easter Egg Hunt today! 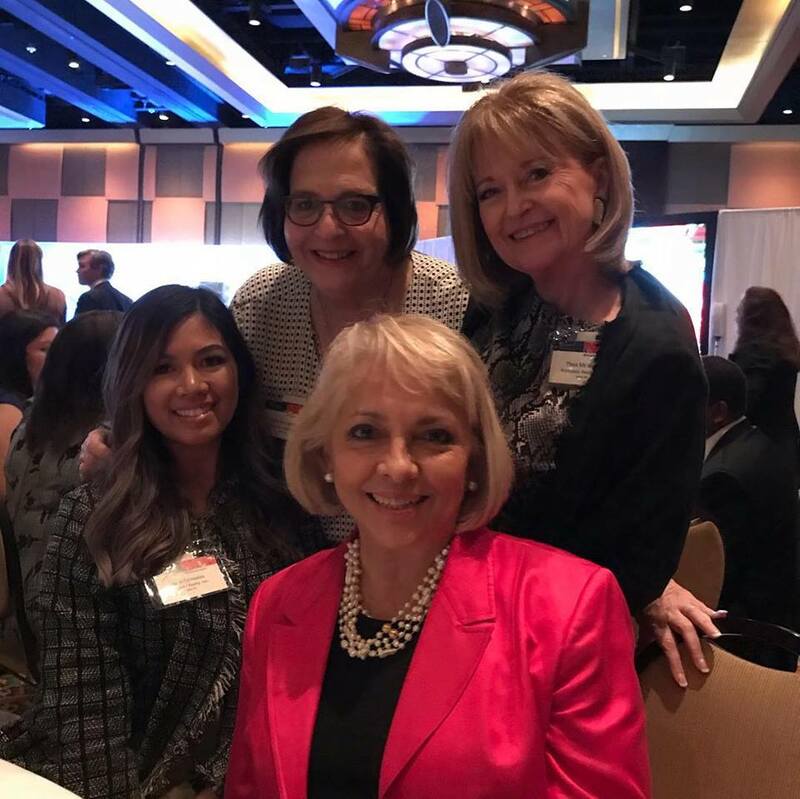 We were hoppy to see our Top Producer Cathy Craig Easter Bunny make a surprise appearance! 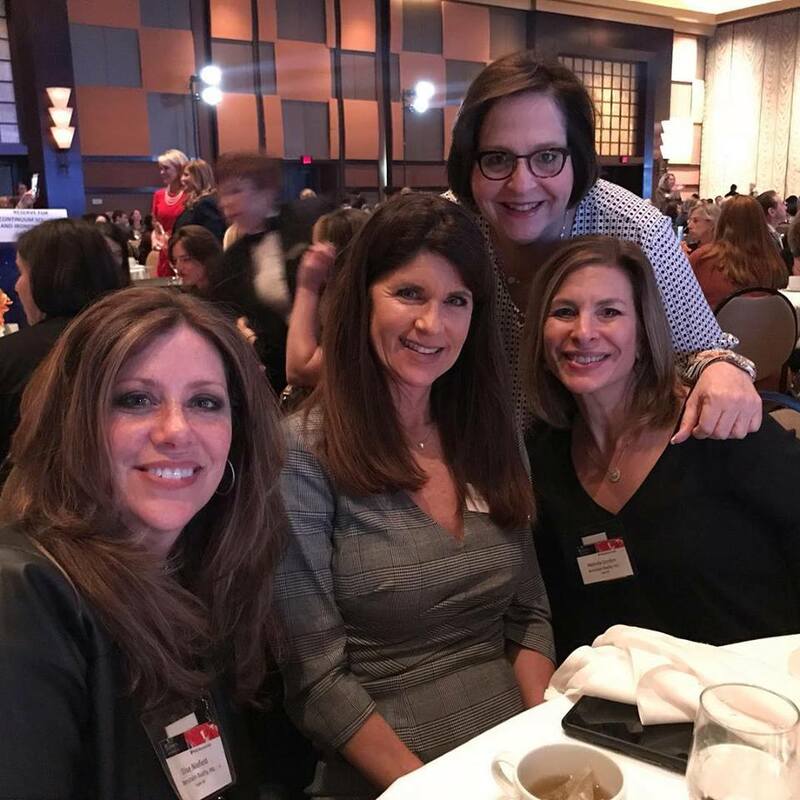 Be Persistent, Embrace Adversity & Create Relationships! 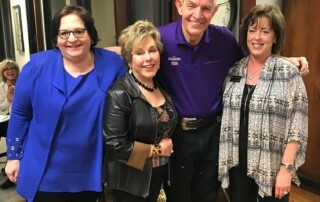 Words of wisdom from Jim Mcingvale "Mattress Mack" with Gallery Furniture this morning at our Sales Meeting! 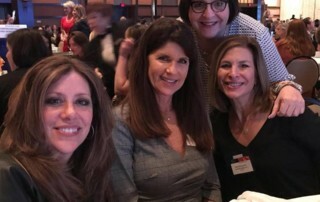 Thank you Carla Schraub & Terry Pasternak with Chicago Title Memorial for an outstanding motivational speaker & breakfast! 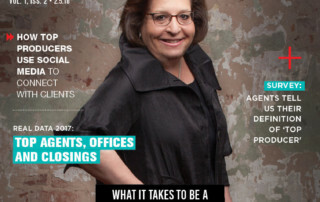 Congratulations to Bernstein Realty's Amy Bernstein for being featured on the cover of Houston Agent Magazine!